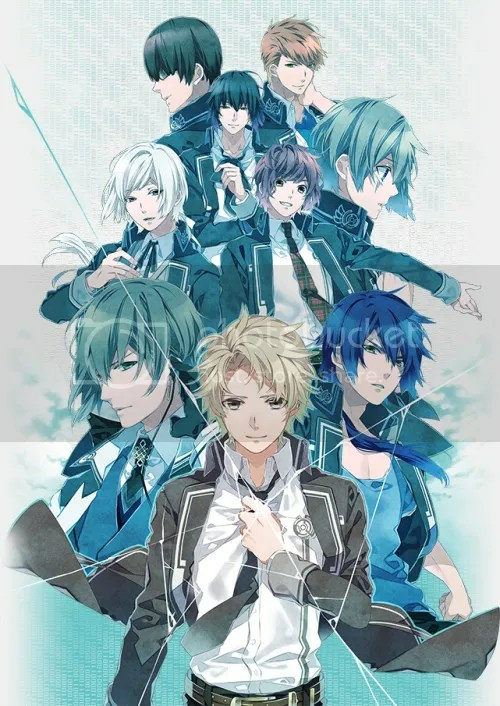 [NEWS] Norn9 first PV aired ! The video first debuted at this past weekend’s Animate Girls Festival in Tokyo. While I’m pretty mesmerized by the sound of it, the quality of the animation seems slightly blurred when I go full screen. I don’t know if it’s just the video though, I’m expecting more than pretty sceneries here. However, I still can’t wait! The anime will air in January of next year. 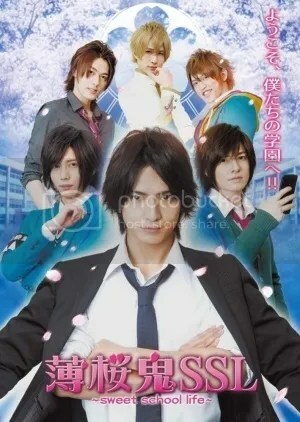 Summary: It introduces four high school boys: Natsuki, Tomoya, Keiichi, and Tsuyoshi. 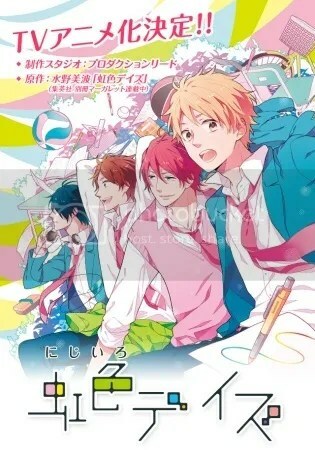 The four boys don’t participate in club activities and also don’t really study, and are mainly interested in love. This story paints their youthful high school lives. Natsuki, one of the main characters, has a crush on a girl named Anna at school, while others often get involved in their relationship. 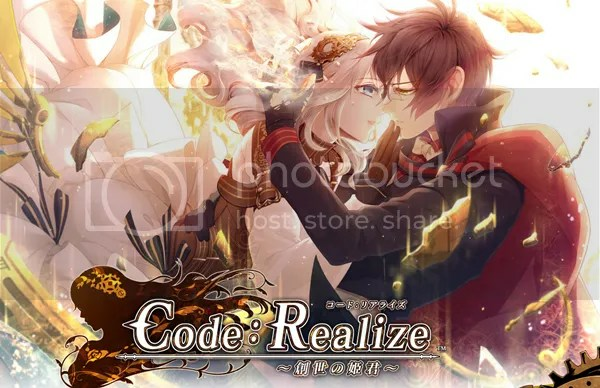 Summary (VND) : Cardia has a deadly poison residing in her body, and as a result gets called a ‘monster’ by others. One night, she meets a mysterious man calling himself ‘Arsene Lupin’ who leads her to ‘Industrial London’. From there, she meets various people uncovering the truths and the real stories behind the ‘strange people and land’ in attempt to recover her memories and to search for her father who holds the keys to her memories in London. There’s no release date yet, so it won’t come out anytime soon, BUT let’s look forward to it regardless. The cast also includes voice actors deem of note such as Hirakawa Daisuke, Morikubo Shoutaro (OkitaSoujiOkitaSoujiOkitaSouji-I’ll stop now) and Kaji Yuuki. MDL Summary: The fluttering Sakura. Spring – a season of blessing for new encounters. Chizuru Yukimura knocks on the gates of a private academy, which has always been a boys’ school. However, as of this year, Hakuou Academy opens its gates to co-education and Chizuru is the only female student enrolled. Thus begins her first year. What do you, peeps, think about this adaption? Will you try watching it ?